As the firearm industry and its fans know, the Illinois Senate recently passed SB-1657, a bill that mandates state licensing for all Illinois gun dealers, as well as sets restrictions on Illinois residents to nine firearm transfers per year. 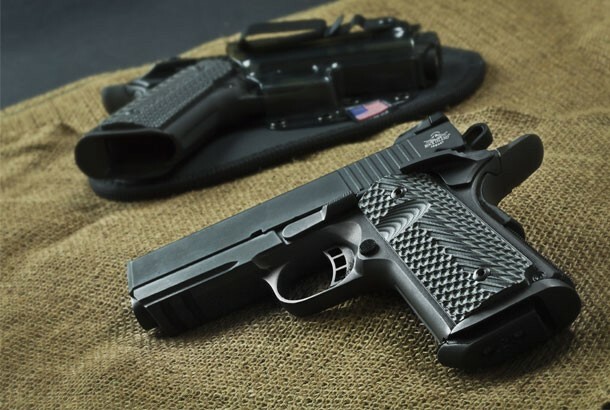 This bill has been linked back to firearm companies Springfield Armory and Rock River Arms, both based in the state of Illinois. 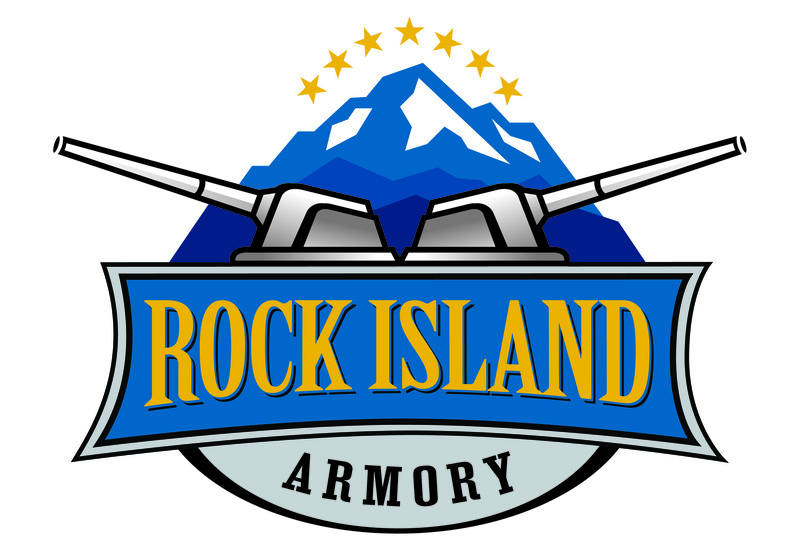 Rock Island Armory is not one of those companies. Our product lineup is about to have some new faces in 2016. We're unveiling our latest product rollouts, including new GLOCK® conversion kits and the newest entry in our Baby Rock pistol series. 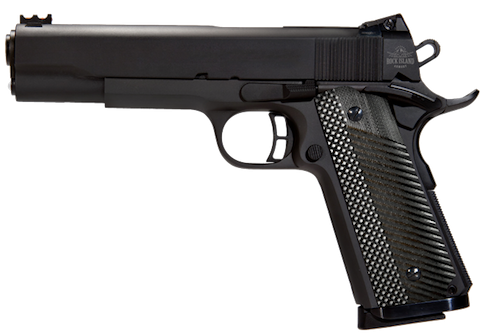 It's worth a look-see to be in the know about what's coming up from Team Armscor. 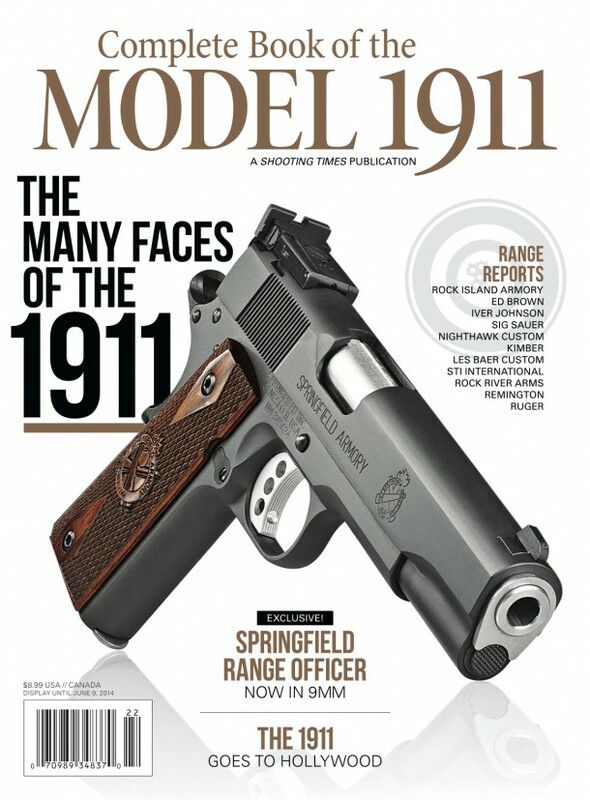 April 7th, 2014 - American Rifleman's Joe Kurtenbach names the Rock Island Armory 1911 Tactical II as the Gun of the Week.